KARACHI: The eyewitnesses identified five accused on Friday during an identification parade, involved in attack on an office of the Pak Sarzameen Party (PSP) in the Rizvia area of Karachi in December. In a key development in the case, three eyewitnesses identified five accused in an identification parade before the Judicial Magistrate Central in City Court here. During the identification parade dummy accused were standing with the alleged attackers in a row. The eyewitnesses pointed out the accused to the magistrate and said they had resorted to indiscriminate fire at the PSP office in Rizvia in their presence. Six accused on three motorbikes opened fire at the office and then fled from the scene, the witnesses said in their statements. The accused were Raza, Shahrukh, Shaharyar, Mohsin and Aneesur Rehman alias Captain. In the firing incident, Zaheer and Naeem alias Mullah of the PSP were killed while two others Fahad and Yasir were injured. 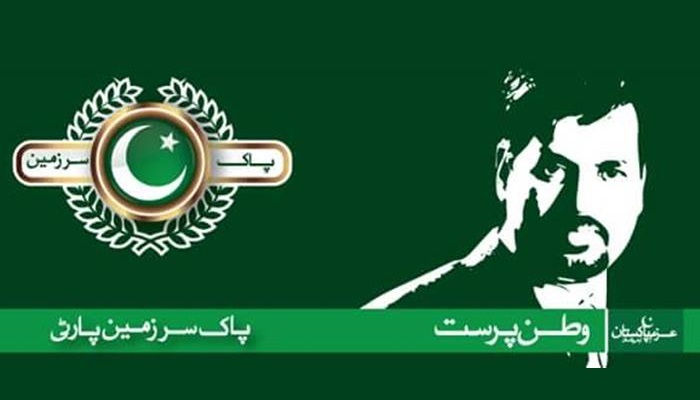 Moreover, in a joint operation with police, paramilitary Rangers arrested a suspected target killer involved in carrying out an attack on an office of the Pak Sarzameen Party (PSP). The accused said to be associated with the Saleem Belgium group of the Muttahida Qaumi Movement-London (MQM-L).